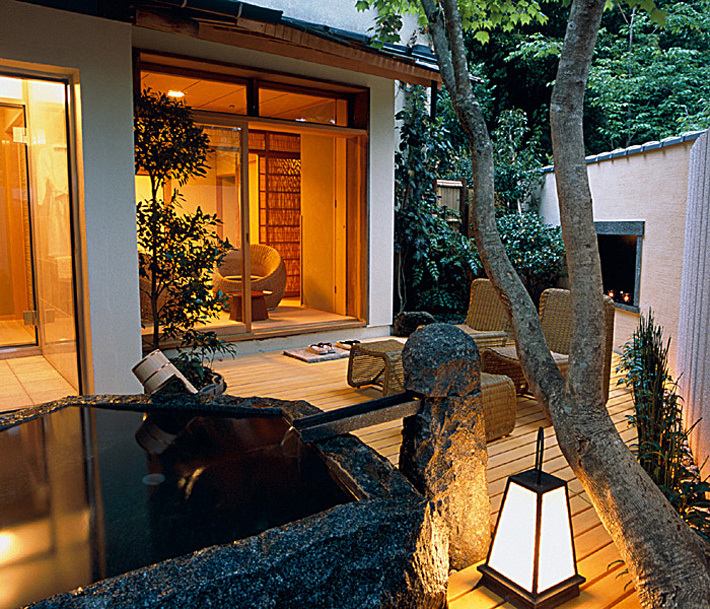 Gora Kadan is not a hotel, but instead, a traditional Japanese Ryokan. 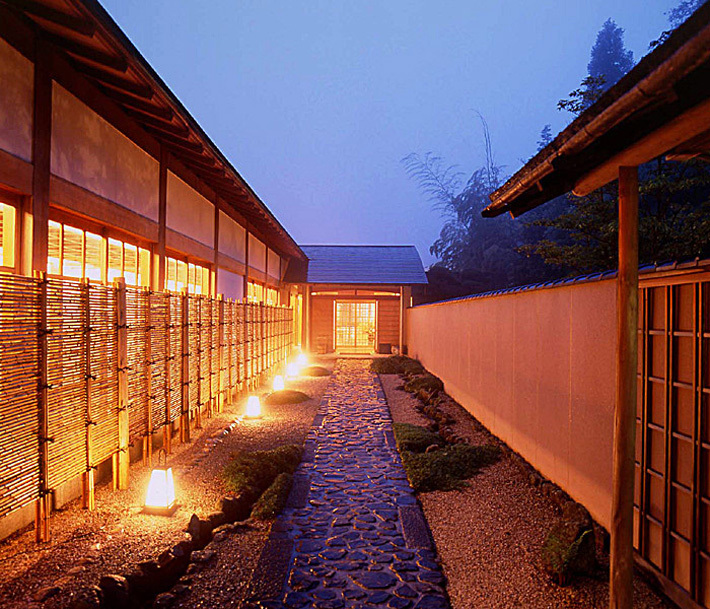 Located on the grounds of the former summer villa of a member of the Imperial family, the building and facilities have earned high praise for its design, being in harmony with the nearby mountains, blending Japanese tradition along with modern design elements. 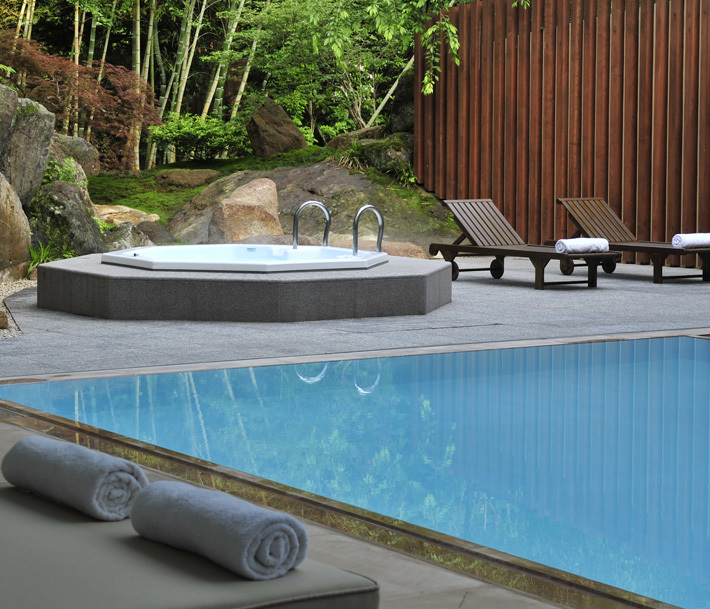 Since 1981, Gora Kadan has been a member of Relais & Chateaux, the French association synonymous with first class standards among the most demanding and well travelled jetsetter. We are honored to host guests from all over the world, and in 2002, were awarded the coveted Welcome Trophy by Relais & Chateaux, in recognition of high customer satisfaction and high standards of service. 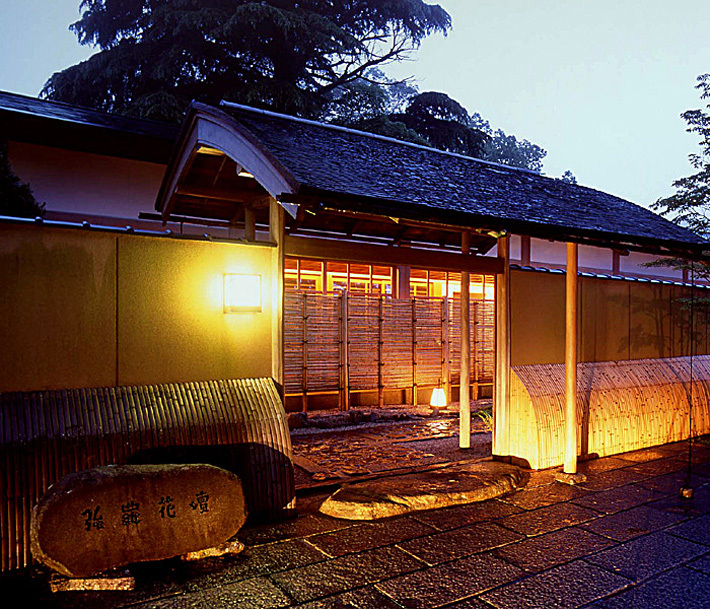 Gora Kadan has two wells from which mineral rich, hot spring water flows and feeds the open-air baths. The minerals contained in the spring water are regarded as having many healthy qualities promoting general good health, and also, smooth, soft skin. 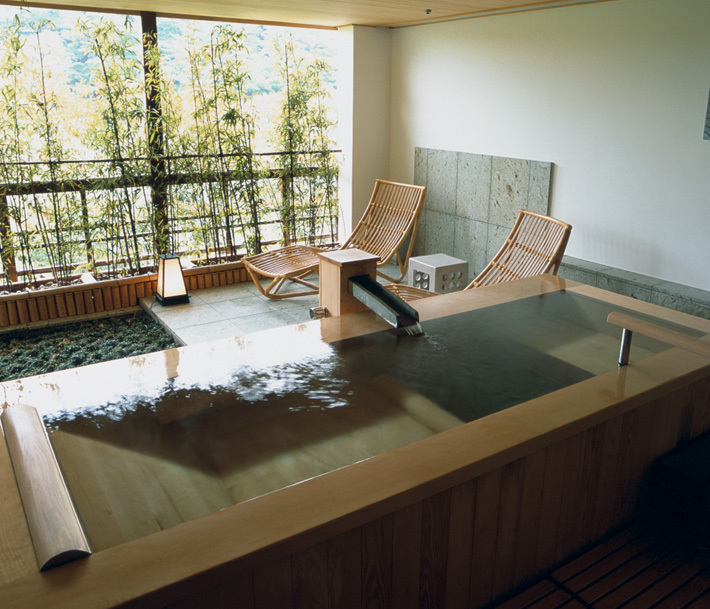 Highly recommended is having a massage from the wide selection offered, preceded by a good, long soak in the onsen spa to first condition the skin.